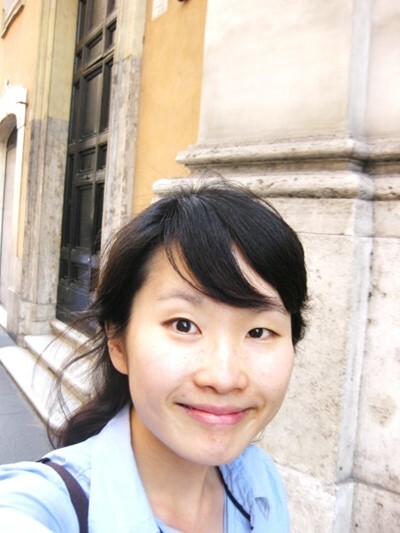 Kyoungmi Kim is currently a PhD candidate in Applied Linguistics at University of Warwick (www2.warwick.ac.uk/kkim) and a research assistant of ERC DISCONEX. She has obtained her MSc in Language Teaching at University of Edinburgh, with her dissertation with distinction that investigates implementation of a Korean national English ability test and its relation with educational policies and practices. Her PhD research is on discursive construction of organisational problems in a Korean multinational company based in the UK. In the research, she analyses her participants’ language use collected from her ethnographic fieldwork in the multinational company in order to explore how multinational organisational problems are constructed and the members’ positioning in the discursive practice. By accomplishing the project, her research will contribute to promoting sustainable development of Korean multinationals in the UK. 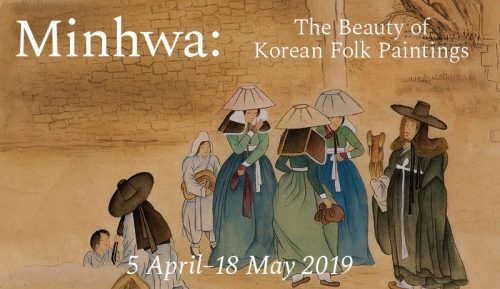 The bursary offered by the BKS will be used to participate in conferences themed with Korean studies, in which she can share and exchange ideas and strengthen ties with researchers in Korean studies for future collaborative research.